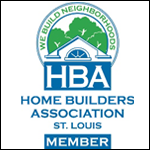 Yahl Contracting, Inc. has been providing St. Louis and the surrounding areas with commendable housing since 1982. 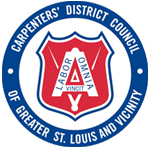 We are a Union Company of Carpenter's District Council of Greater St. Louis. 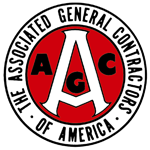 All of our employees must complete the Osha (Occupational Safety and Health Administration) training. 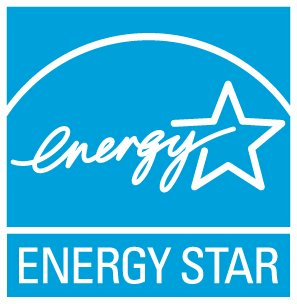 Yahl Contracting, Inc. specializes in the construction of senior retirement communities, single and multi-family housing, and light commercial throughout St. Louis and the surrounding areas. 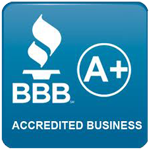 We offer contracting, foundations, carpentry, trim, and siding.